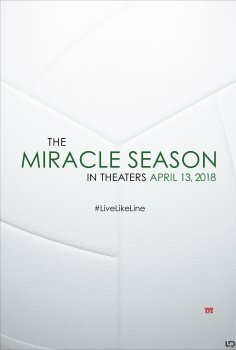 The Miracle Season - Available as a download or stream? 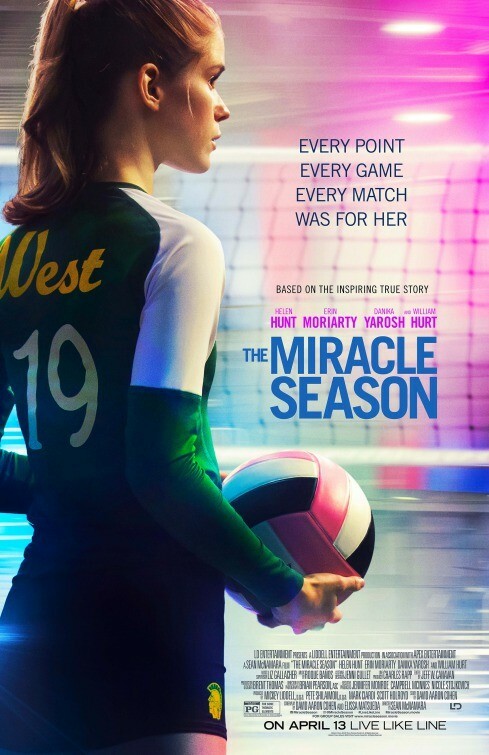 After a the tragic death of one of their teammates a High School volleyboll team is set to win the state championship. Their coach is played by Helen Hunt, a tough and determined leader who puts pressure on the team to deliver. While it's hard to criticizes a movie based on a real story, the trailer is filled with cliches, ineffectual in its attempts at being emotional and empowering. And it manages to spoil the whole film. 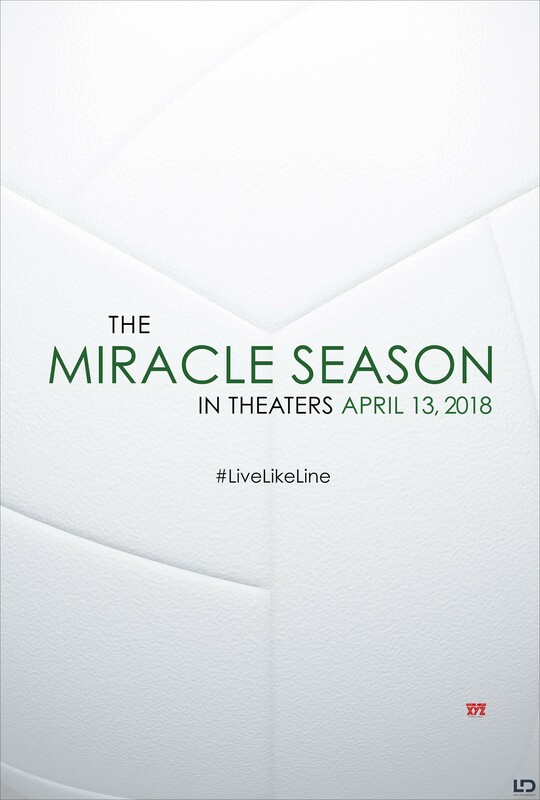 Unsure who the movie is for, but its due in cinemas (US only) in April, likely hitting streaming and downloading services shortly after.